We love busy bags and have been using them for a few years now. 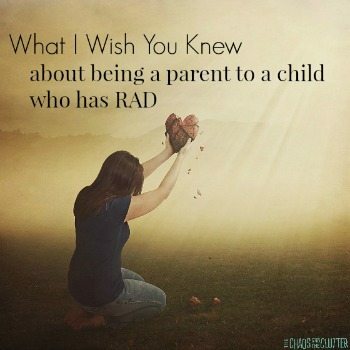 I find that they are especially helpful in keeping my youngest occupied and having fun while I work with the older kids on homeschooling or other projects. 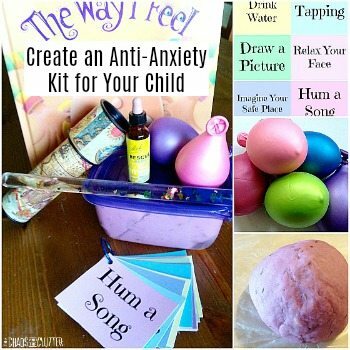 They are also great for road trips or waiting rooms. 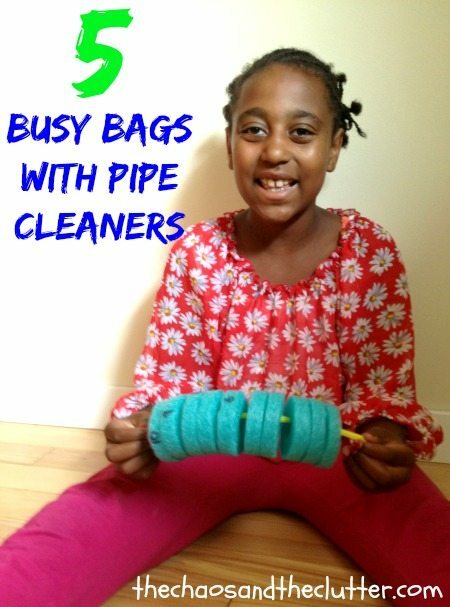 These 5 busy bags can all be made with pipe cleaners and most of the other items required are things you likely already have around the house. 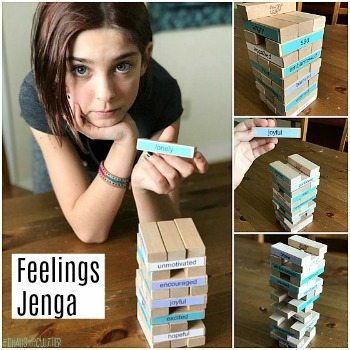 These are very inexpensive to make and all are very simple. This couldn’t be simpler to make. 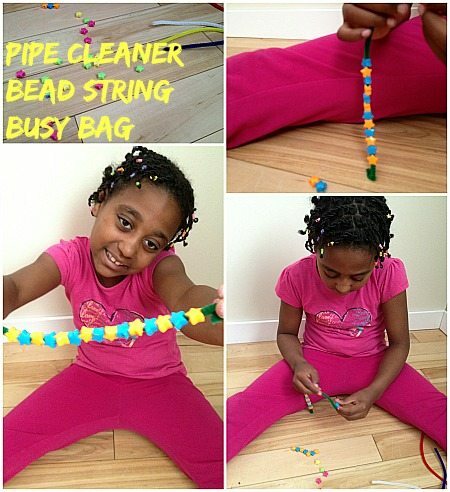 Place some pipe cleaners and beads into a resealable bag and this busy bag is ready to go! 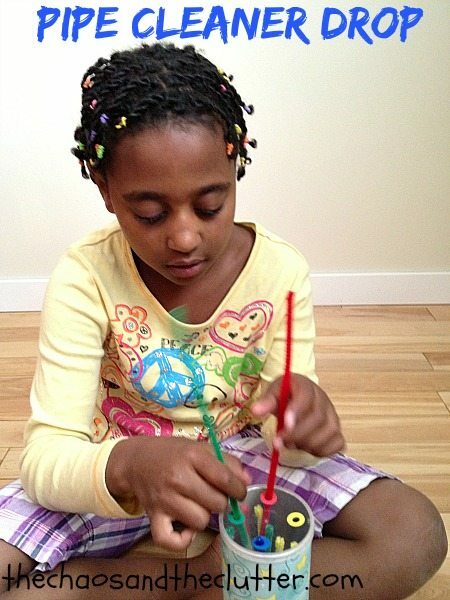 Kids can enjoy making bracelets or doll necklaces or bookmarks while they practise their fine motor skills. Punch holes in the lid of an empty potato chip can (I used a Pringles can). Add a coloured reinforcement sticker to each hole so that the colour surrounds the hole. Add pipe cleaners that are the same colours as the reinforcements into the can. I folded the ends of the pipe cleaners down so that they wouldn’t be sharp but for some kids this isn’t necessary. I also glued a piece of scrapbook paper around the Pringles can just to make it look nicer but this is optional. 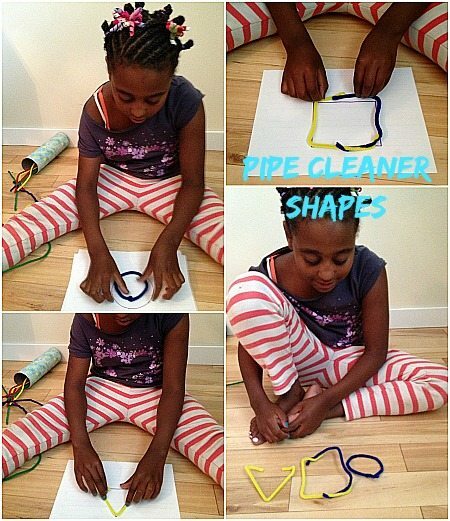 To create this fun activity, cut pipe cleaners into pieces and put them into an empty plastic bottle. 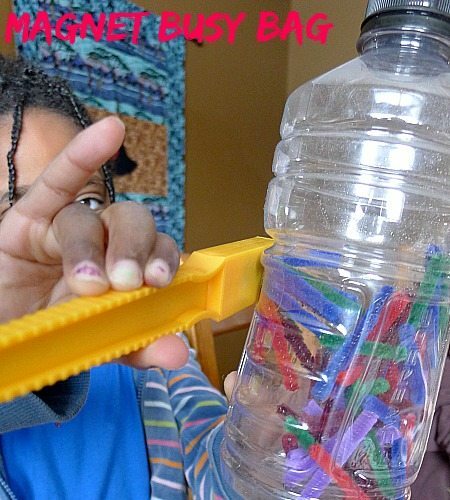 Your child can then use the magnet wand on the outside of the bottle to move the pipe cleaners around and explore how the metal pieces in the pipe cleaners react to the magnet. Busy bags don’t have to be complicated. You could create or use some fancy shape cards for this or you can do what I did and just draw simple shapes on paper. Your child can then try to replicate these shapes using one pipe cleaner or by combining several pipe cleaners. 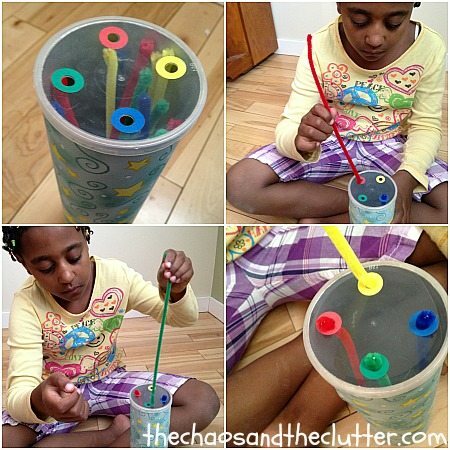 Store the pipe cleaners and shape papers in a resealable bag. 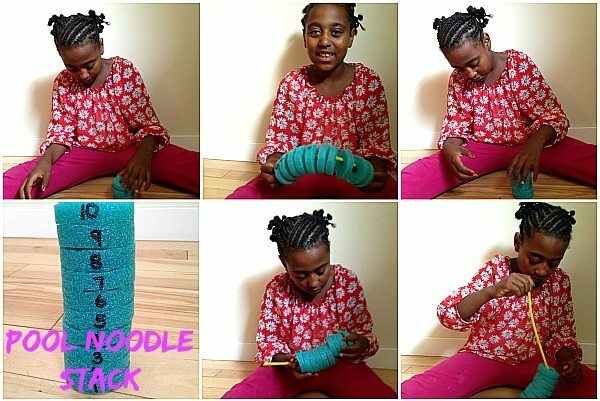 To create this busy bag, cut up a pool noodle and number the pieces with a permanent marker. Put them into a resealable bag with some pipe cleaners. Kids can either stack the pieces and work on their counting and number recognition or they can thread the pool noodles onto the pipe cleaners. Just to give you an idea of how much of a pool noodle making this busy bag will use, with one pool noodle, I made this busy bag for Dancing Queen, made this busy bag for each of the ladies that came to my sensory bin swap, and made a Seaside Sensory Bin. So one pool noodle yielded five busy bags and a sensory bin!